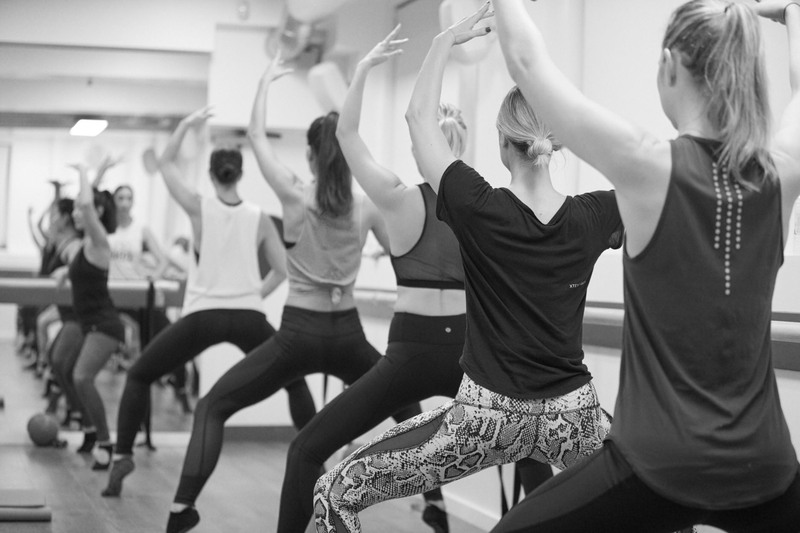 Xtend Barre is a barre-based, full-body workout designed for everyone - women, men, beginners, runners, swimmers, weekend warriors. The list goes on. Anyone who wants and needs to move their body for STRENGTH, POWER, CARDIO and CONFIDENCE.